Interestingly, while the button maintains its circular depression, the part itself is a rounded rectangle. While we can’t be certain that this is a part from the next generation of Apple’s iPhones, it definitely maintain the familiarity of an iPhone button while being distinctively different from the current iPhone 4S part. Ever since the new iPad was released, the iPhone 5 rumor mill has been churning up all kind of reports about the next iteration. Unfortunately, one home button really doesn’t give us enough insight into whether or not Apple is planning on a full redesign this time around. Oh, and just in case you were wondering, these home buttons retail for $4.72 to $5.60 each depending on order quantity. Am i the only one who finds this article irrelevant.. Awesome, the new iPhone is going to have the same home key minus the "rounded rectangle" bordering. I'm with you on this one. Very irrelevant article. I wonder if the writers get paid more to write an Apple articles. Just a thought. Really? 1: that's not really changing the design that's changing the home button from one shape to another. 2: a rounded rectangle and a circle are just as "old" as each other So yea irrelevant. I'm with you man!! I've seen too many rectangles to consider this as new or "modern"!! Agreed,although some would probably consider the slightly new button as innovative or changing everything again. Hmm does this imply a double button? You know like the shutter button on cameras? Someone should order one to see. It's actually a joystick. While others still use touchscreens, Apple will make another epic step into the future and introduce 4-way navigation button! Hehe, nice one :) . I remember having a joystick button on my Siemens S65. ...and that is why the phrase "cool story bro" exists. Oh here we go with the iphone rumors and it's only april. Crap! smh......... you guys KILL me!!! why is it cool to hype about the SGS3 but turn around and bash an iphone 5 rumor??? i dont get it... PA is just doing their job reporting news... just because its an article about something you dont like doesnt mean come post negative things about it... what do yall expect? for them to only post things about SGS3 rumors??? GEEEZ!!! As I do agree with your main point, this article is about a home button for the iPhone 5. A button is not an interesting article. You shouldn't let the harsh Android fans affect your time on this site. Chronos... i agree... wooosaaa!!! lol EclipseGSX... no i'm not new here... i just dont play those "iphone stupid, android rules!" games... lol to be honest i didnt read the article because the info was useless IMO... but at the same time i just click on another article that interests me instead of bashing the writer because i dont like his apple content. I like hearing about iPhone news and I'm a Fandroid. But crap about the HOME BUTTON? Ugh. 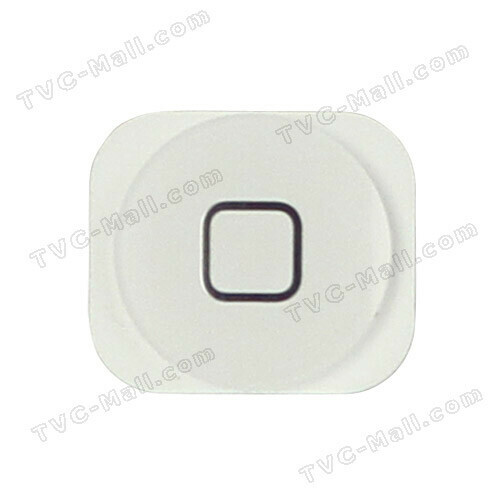 It's not just the iPhone, I hated it when they talked about the SGSIII's home button. Who really gives a crap? I can't believe I actually read this article! What's next...power button articles? A review of the new volume rocker? And what's the difference? 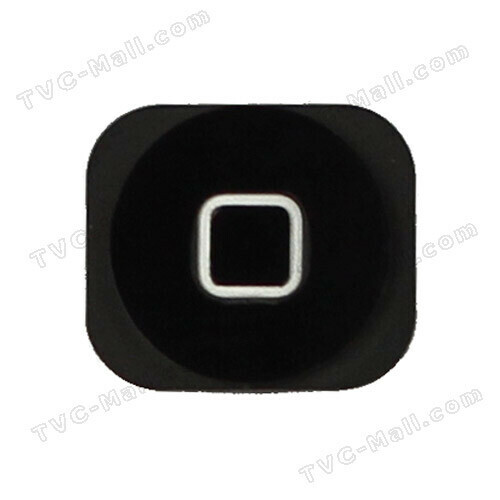 The "square" ness of the button could actually be the part that sits underneath the face of the phone. ....and here's how Apple re-invents the smartphone world.